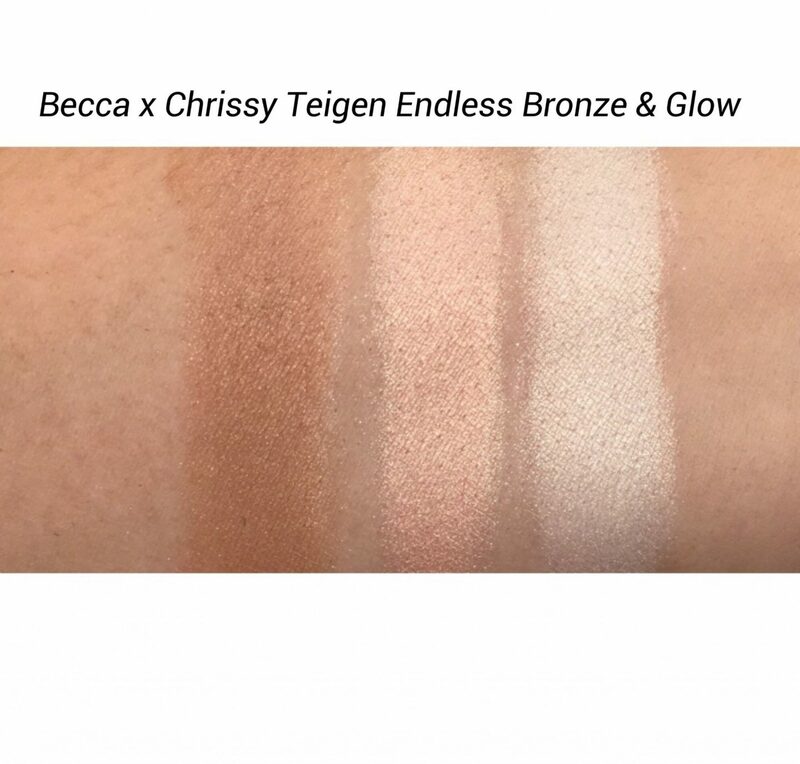 Today’s post will feature two recently launched Becca products: The Becca Be a Light Face Palettes & the Chrissy Teigen Endless Bronze & Glow limited edition compact, which is one product from her second collaboration with Becca Cosmetics. I have used all three quite frequently the past two months and took them with me on my recent trips this past July. The common denominator in all three is that they are multi-tasking products for the face. Read on for details, swatches, and the bottom line. The Be a Light Face Palettes are an all-in-one full face finishing palette designed to blur, brighten, contour, and add a radiant flush of color. These soft powders are extremely smooth and you essentially get a blush, bronzer, highlighter and skin enhancing powder in one. It’s described as having a ‘Light Diffusing Technology’ that softly scatters light to blur, smooth, and even the skin. 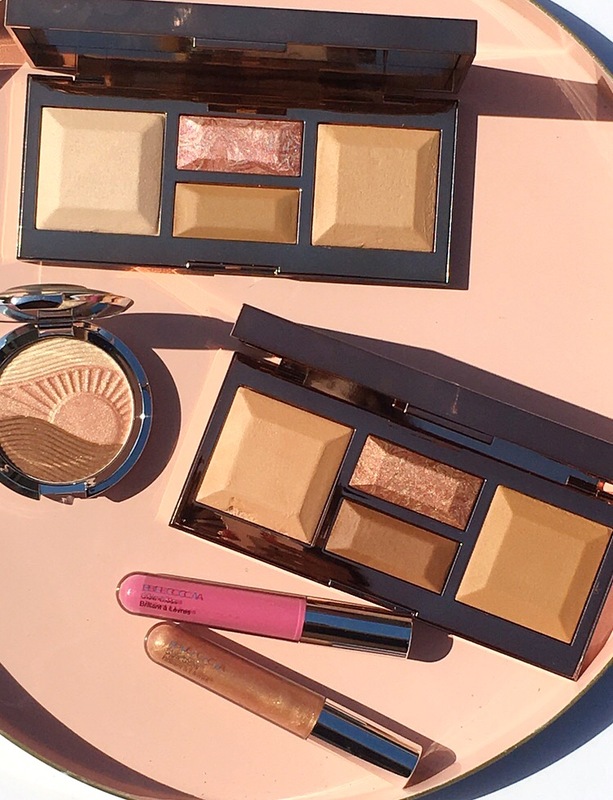 The Be A Light Face Palettes come in beautiful rose gold packaging that opens up to a sizable mirror. Inscribed on the mirror is one of eight aspirational mantras, which is a very nice touch. You get four shades that are versatile enough to use alone or after your base and foundation. They come in two variations: Light to Medium & Medium to Deep. Color descriptions below. – Brighten Powder: A neutral peach with a hint of luminosity that brightens the complexion. – Blur Powder: A warm sand shade with satin finish that mimics the look of skin, blurs imperfections, and enhances the complexion. – Contour: A warm bronze shade that creates natural dimension. – Blush: A warm copper marbled with rose gold pearl for a pop of color and light. The powders are so smooth and soft and I could actually use both on my complexion since I’m in the light-medium range. I find that I prefer the contour shade in the Medium to Deep palette more because it is deeper and therefore provides more depth, however all the other shades in each palette work well with my NW35 skin tone. They are easy to use and help to enhance my complexion in more ways than one. 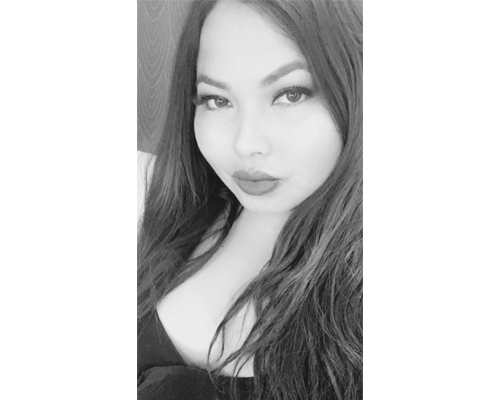 I use the Brighten Powder in the area right below my eyes to help brighten my complexion and the Blur Powder acts great as an all over setting powder. 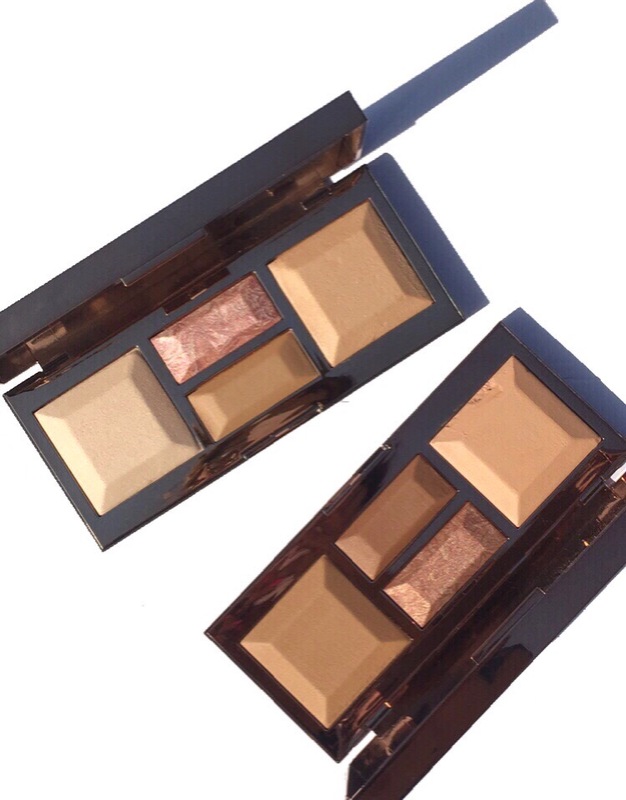 There’s a beautiful glow and luminosity I can achieve with these palettes and these are a winner for me. 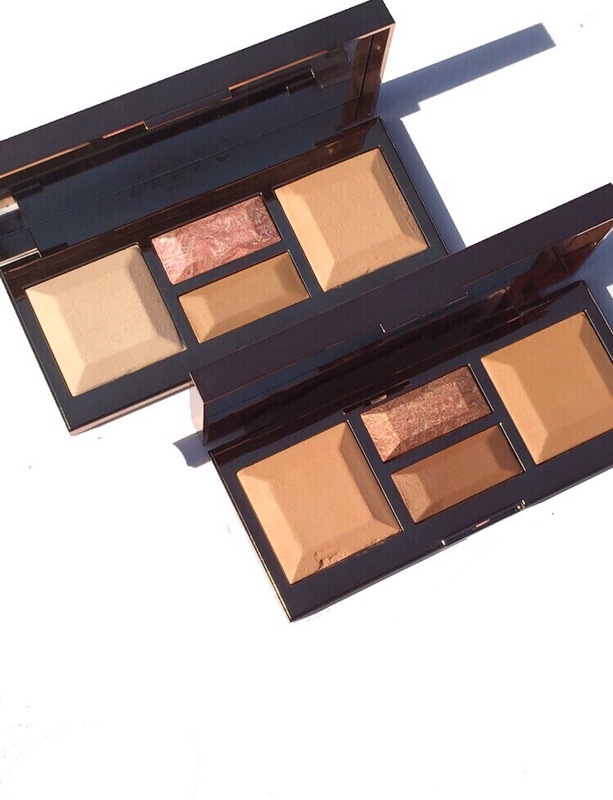 I picked up the Becca x Chrissy Teigen Endless Bronze & Glow Compact the day it launched in Sephora stores. I loved her first collaboration, reviewed here, and still use it today. This limited-edition, three-in-one compact contains three shades that you can swirl together or use individually. First, this limited edition compact is stunning. I’ve been using this trio with a light hand, at least for now so that I can enjoy the beautiful embossing. 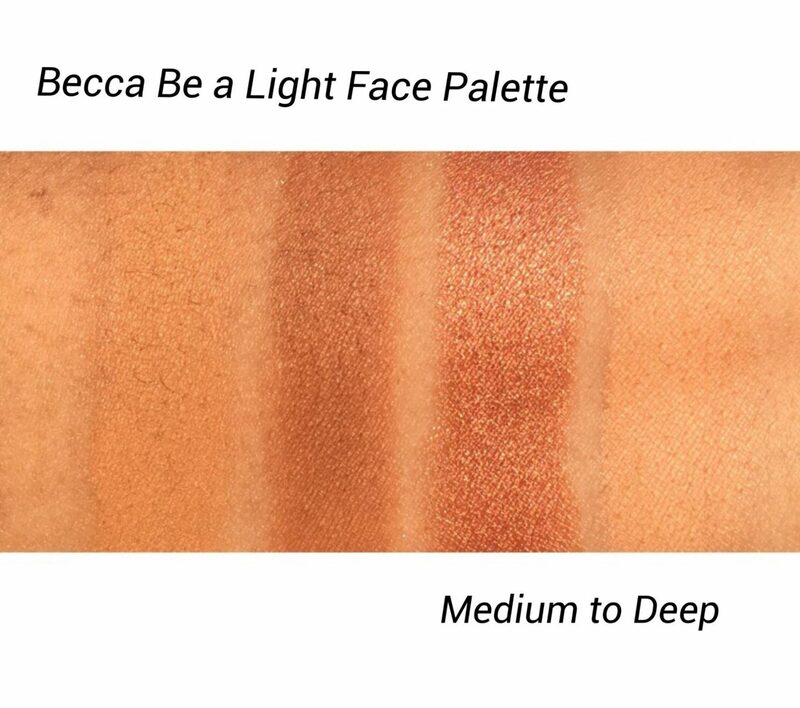 Beach Nectar is one of my favorite shades from the Becca x Chrissy Glow Face Palette and when I read this shade would be included, I was pleased. Aloha Bronze is a warm bronze that works well on my skin. I like that it imparts a bronzy, summery glow and is not flat. 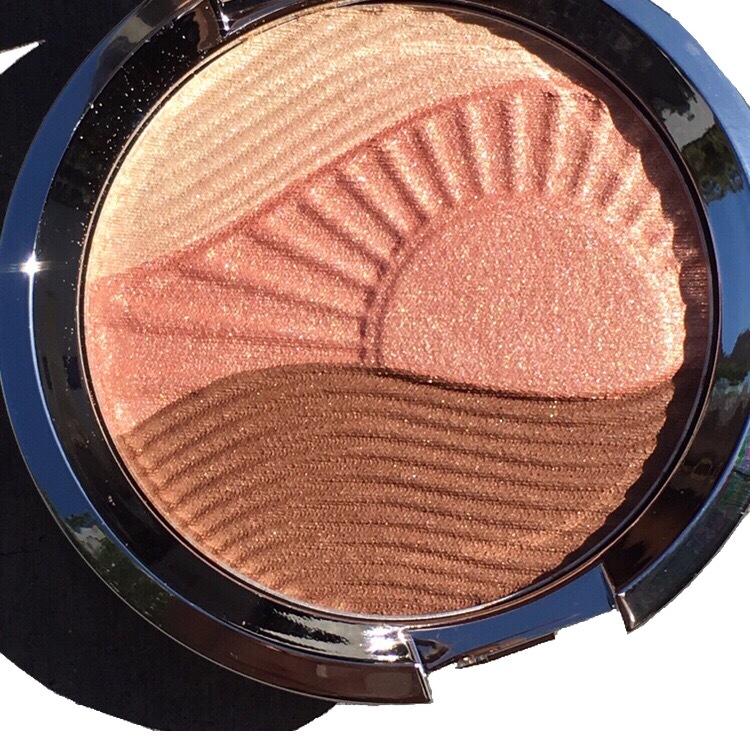 Moonstone is a shade from Becca’s original Shimmering Skin Perfector Highlighter that I’ve used many times over. The formula is smooth, pigmented, and never disappoints. I’ve used each shade individually and swirled, and it provides such a beautiful summery glow for the face. It is another Becca purchase that did not disappoint for me. 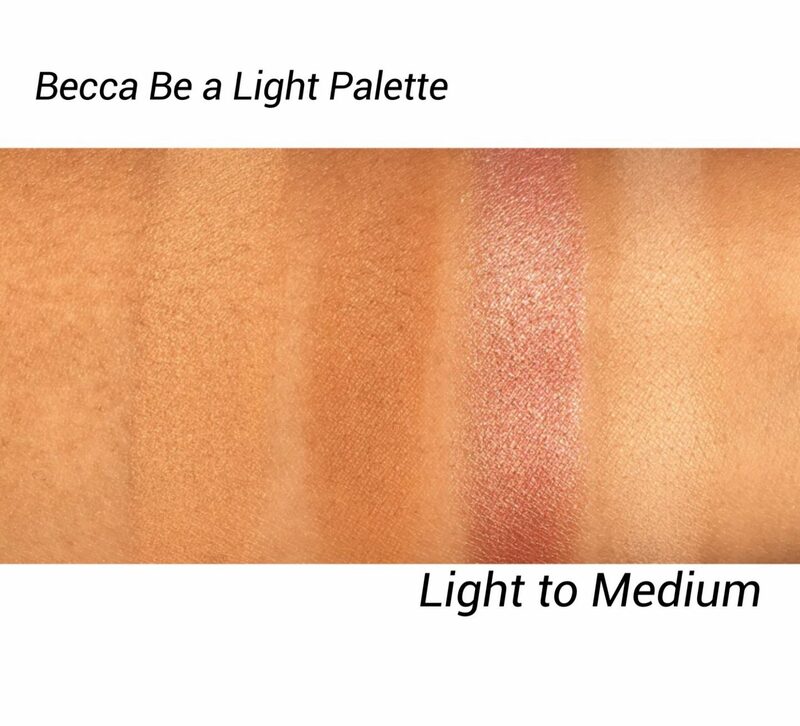 Both the Becca Be a Light Face Palettes and Becca x Chrissy Teigen collection can be found at Sephora, Ulta, and Beccacosmetics.com. 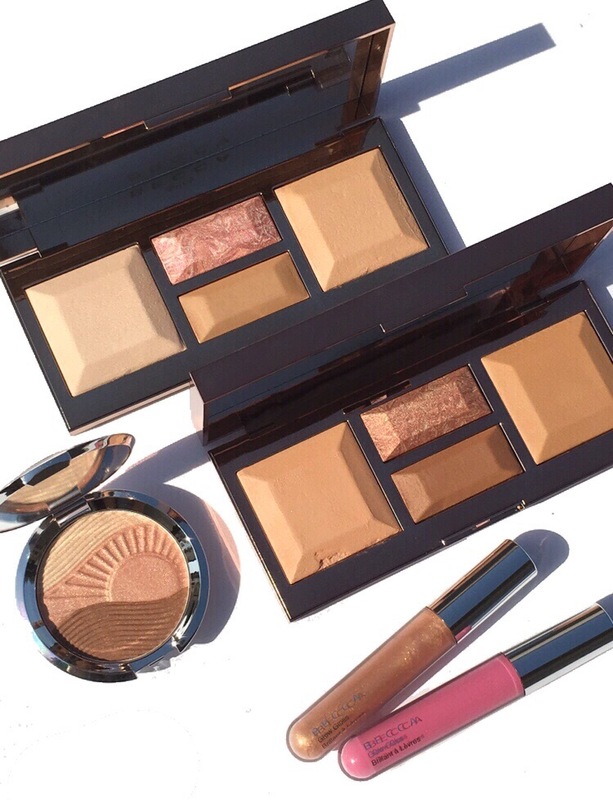 *The Becca Be a Light Face Palettes were gifted for review and consideration. The Becca x Chrissy Teigen compact was purchased by me. All opinions are honest and expressly my own. Some links are affiliated. Please read my disclosure on my home page for more details.